Even though Frozen came out 4 years ago (has it really been that long!?) my daughter is STILL obsessed with this movie. Whether it’s summer, spring or fall she talks about building a snowman, playing in the snow and finding icicles. 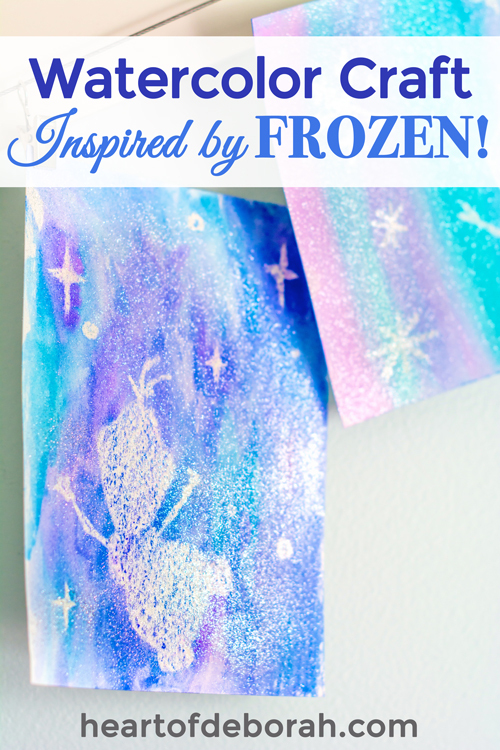 So here it is, our magical Disney Frozen craft using a white crayon watercolor technique. This post contains affiliate links for products we use and love. We picked up our Frozen stencils in the Target dollar bin. I REALLY wish I would have picked up more than one pack because of course I can’t find as good of stencils online. Check your local dollar store or target bins and pray you find Frozen stencils. 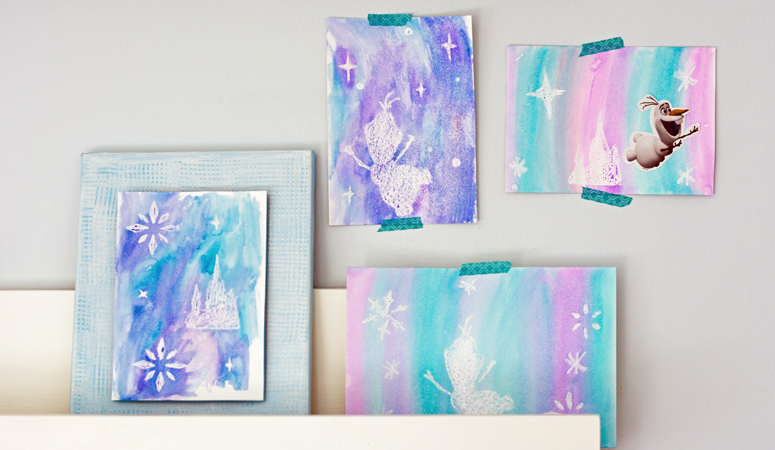 If not, you can hand draw Olaf or a castle and use these snowflake stencils as accents. This scratch activity book comes with a stencil. It has snowflakes and Anna & Elsa silhouette, but no Olaf. Here is a set of non-Frozen snowflakes stencils. 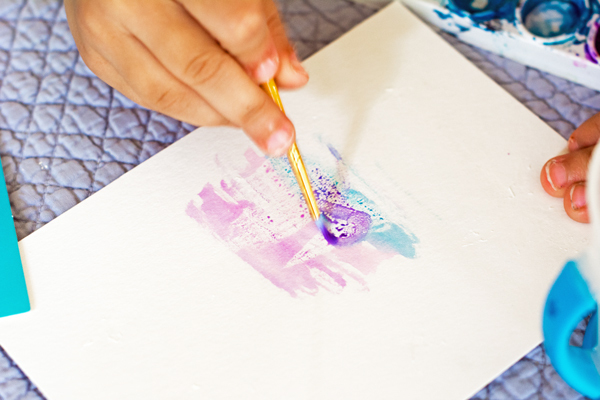 Next, let your children use watercolor paint on the paper. 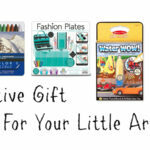 They will LOVE discovering all the designs you drew. My daughter loves how surprising it is and finding new designs all over her paper. After it dried we added some glitter spray paint to make it extra sparkly. 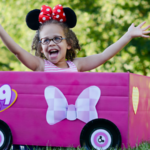 This craft is a perfect activity for the upcoming movie Olaf’s Frozen Adventure. We also added a few Olaf stickers, but you don’t have to. You can just do a search and find with the white crayon. It’s the perfect way to jazz up your watercolor art. 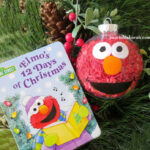 Be sure to follow Heart of Deborah on Pinterest for more unique kid’s crafts. So I’d love to hear from you! Who is your favorite Frozen character? 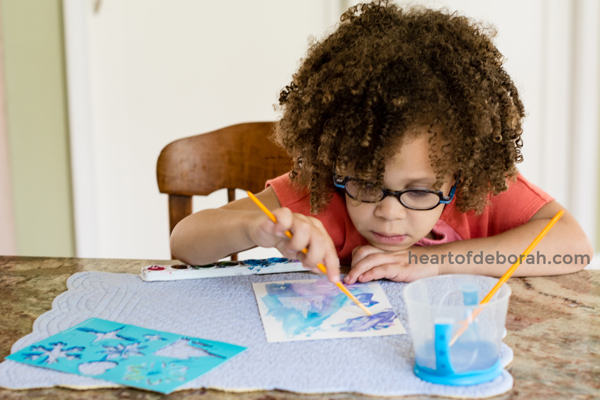 Have you tried white crayon resist crafts before? I’d love to hear from you in the comments below.